A music teacher who has worked at Belleview Elementary School since 2002 has been arrested. 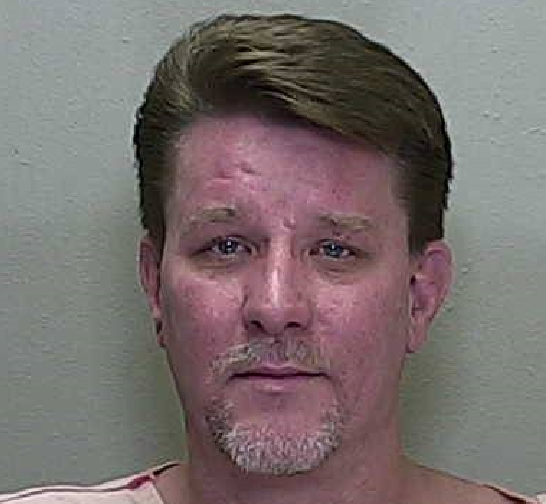 Kevin Wayne Tindall, 47, was charged with Lewd and Lascivious Molestation of a Child Under 12. The male student came forward on January 9 and stated that Tindall had touched him in an inappropriate manner. At that time, Tindall was placed on paid leave. Parents are furious and say that this situation could have been avoided if Tindall had been fired in 2008, following allegations that he had inappropriately touched two other students. In 2008, two male students reported that Tindall had touched them on the chest. One of the students told investigators that Tindall had “reached for his groin” but did not actually touch him. The allegations were investigated and no charges were filed. Instead, Tindall was counseled by the school on how to properly interact with students. Additionally, one of the students was moved to a different classroom. The Department of Children and Families had also visited the school in reference to the allegations. Tindall has apologized for making students feel uncomfortable but denies that he ever touched a student in a sexual manner. Police fear there may be more victims. If you feel your child may have been a victim or have information about this case, please call the Belleview Police Department at 352-245-7044, Crime Stoppers at 368-STOP, or text 274637 using keyword 368-STOP. Tipsters can also visit www.ocalacrimestoppers.com. Anonymity is guaranteed.